The rock climber and river guide's favorite. 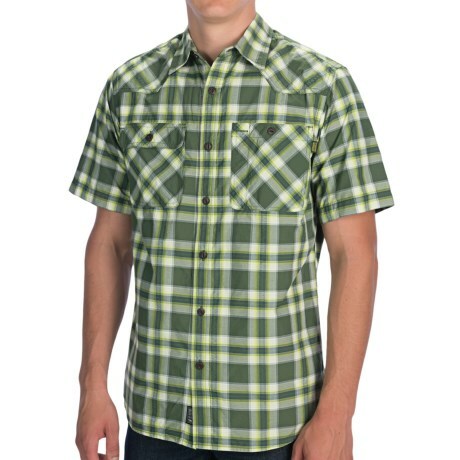 OR updated the plaid pattern on their Growler shirt with a style that's at home at the crag or around the fire pit and a wicking nylon blend fabric that keeps you cool on the rock. Your browser isn't supported for displaying eBay items. Go to eBay to search for Mens Growler Short Sleeve Shirt.